Create your song with Anvil Studio – Anvil studio is a free audio midi sequencer http://www.anvilstudio.com/ compose your music in Anvil. You can even write vocal melody in Anvil. Just use a GM sound for the temporary vocal part. Once your song and vocal melody is complete export your song as a midi file. select the GM track you created your vocal melody in. 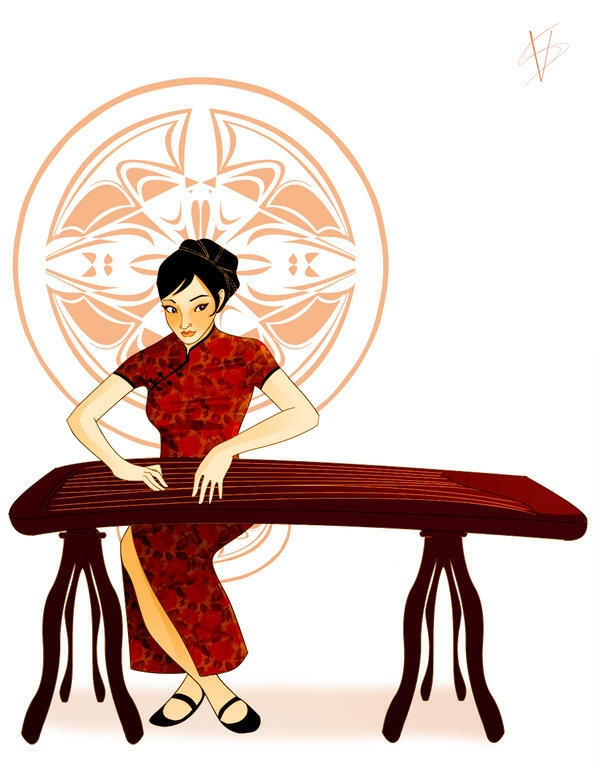 Insert your lyrics into the vocal melody using UTAU. After all lyrics are imported, export your vocal track as a wav. converter. http://www.pcfreetime.com/ It will convert nearly anything to anything. Use it to convert your GM (general midi) song that you created in Anvil Studio to wav. (hint: open the midi file in Anvil first again and delete your fake vocal track then save it again under a new name) Save your old file just in case you want to change it in the future! Mix your song and vocal with Audacity – Audacity is the most famous free audio software on the planet. http://audacity.sourceforge.net/ It’s 100% free and does TONS of stuff. 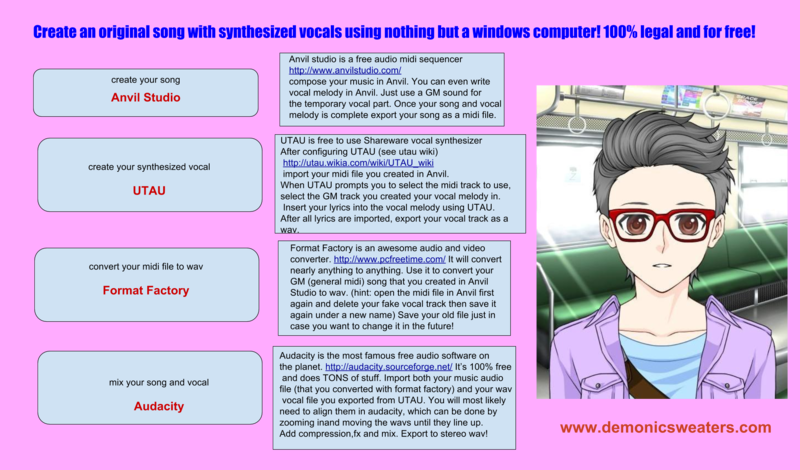 Import both your music audio file (that you converted with format factory) and your wav vocal file you exported from UTAU. You will most likely need to align them in audacity, which can be done by zooming in and moving the wavs until they line up. Add compression, fx and mix. Export to stereo wav! This entry was posted in Anime Music, Bedroom Producer, Electronic Music, Music Production, Tutorials, Vocaloids and tagged free vocaloid alternative, utau english download, utau mixing tutorial, utau mixing tutorial dvd, utau mixing tutorials, utau tutorial, utau tutorial english, utau tutorial english grammar, utau tutorial english language, utau tutorial english speaking, vocaloid, vocaloid 3, vocaloid 4, vocaloid alternative, vocaloid alternative mac, vocaloid alternative software, vocaloid alternativen, vocaloid alternatives, vocaloid anime, vocaloid personajes, vocaloid vst alternative, vocaloid wiki on February 6, 2015 by DemonicSweaters. V Flower is one of the newer Vocaloid voices. I wanted to find a good example of her voice on Youtube and came across “Q”! It not only shows her style well, but is a really great song too! She has a somewhat androgynous voice that seems to work well in rock, or goth sounding music. For those of you reading this who don’t know, Vocaloid is a type of software created by Yamaha that synthesizes singing in various personas using character voicebanks. 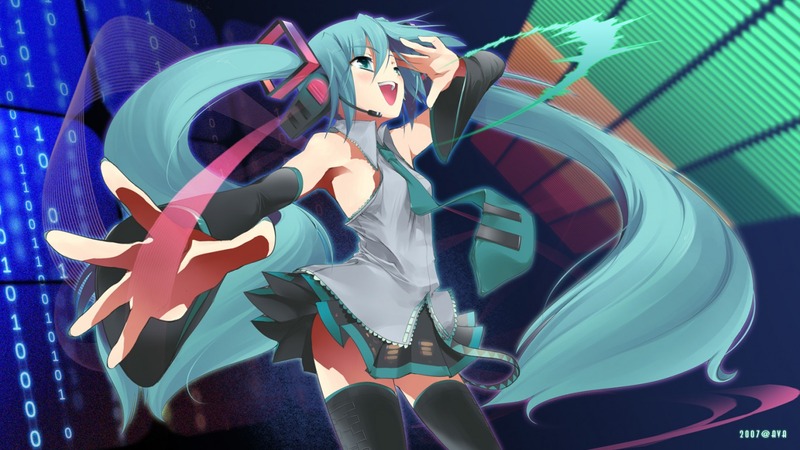 This entry was posted in Bedroom Producer, Electronic Music, Japan, Music Production, Video, Vocaloids and tagged vocaloid, vocaloid 3, vocaloid 4, vocaloid anime, vocaloid characters, vocaloid personajes, vocaloid wiki on January 27, 2015 by DemonicSweaters.